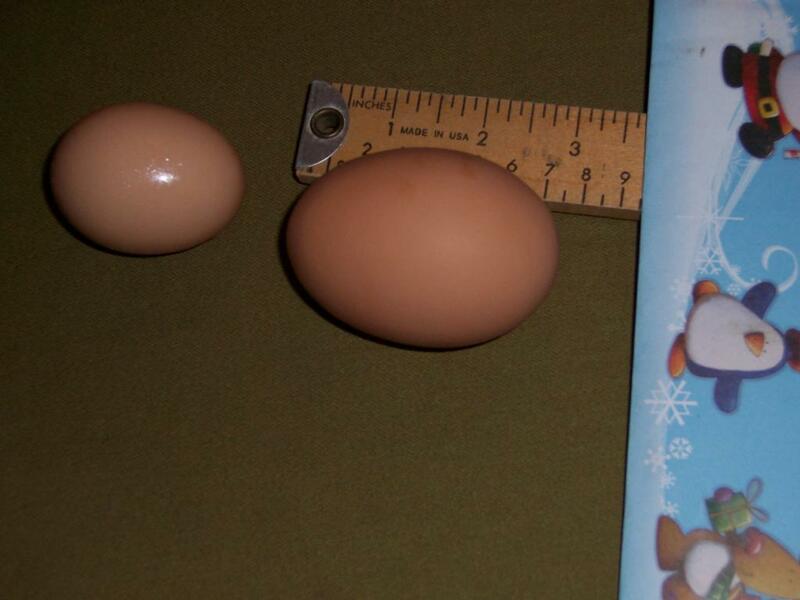 The Biggest Egg Ive ever seen! 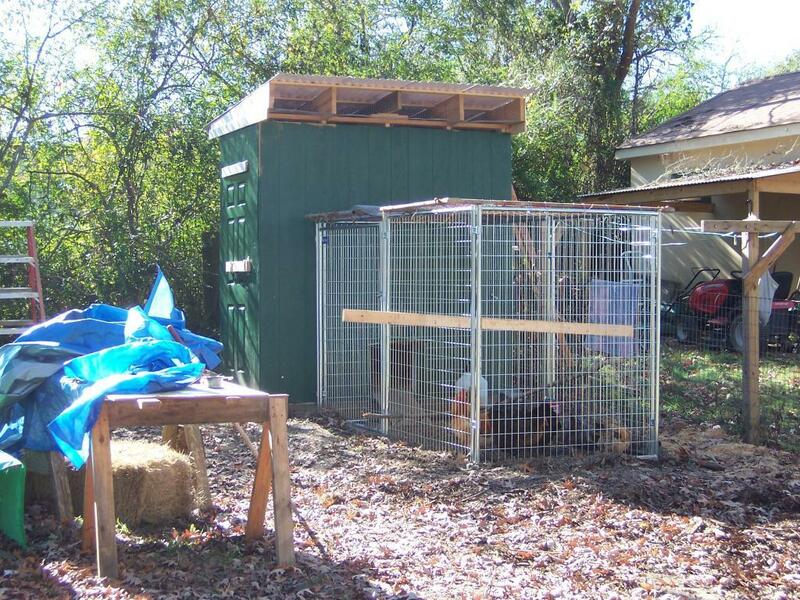 The coop is just about finished. 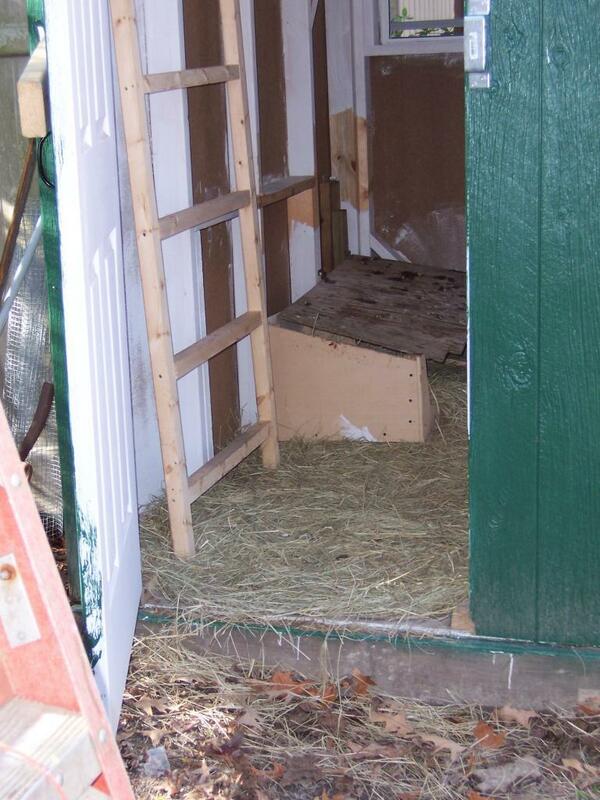 We need to frame in top of coop, add white trim, replace top of nest boxes, with something that will stay cleaner. Prime the spots I missed, I dont know how I managed that!